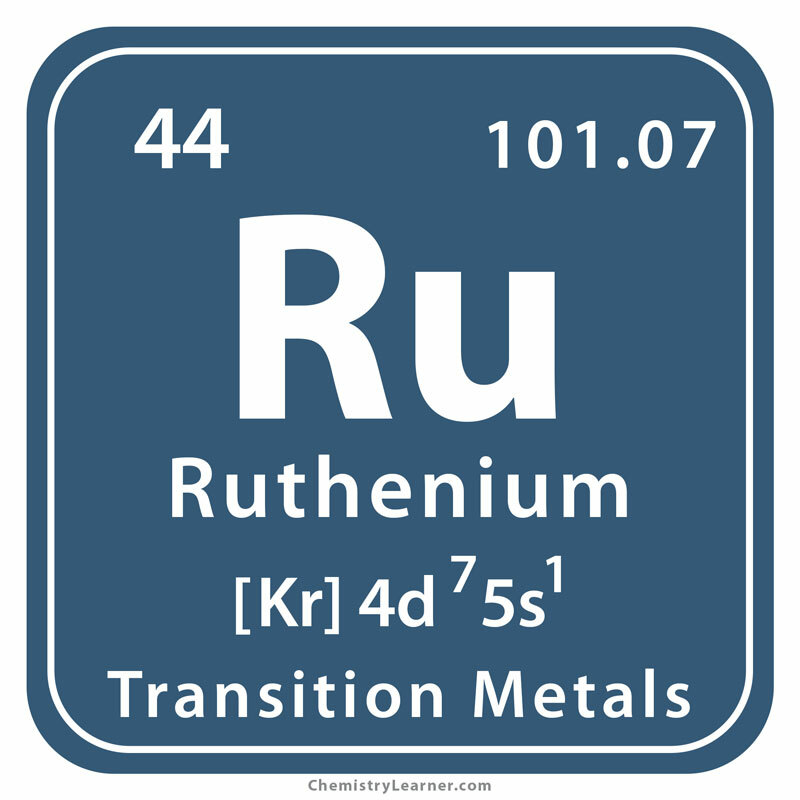 A transition metal, ruthenium (pronounced as roo-THE-nee-em) is denoted by the chemical symbol Ru . Its abundance in the earth’s crust is estimated to be 1×10-7 % . 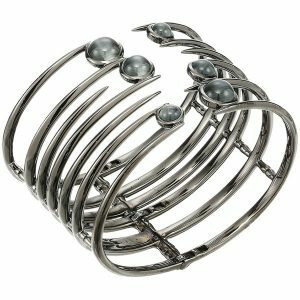 It is one of the precious metals, belonging to the platinum family that also includes rhodium, palladium, osmium, and iridium [20, 26]. 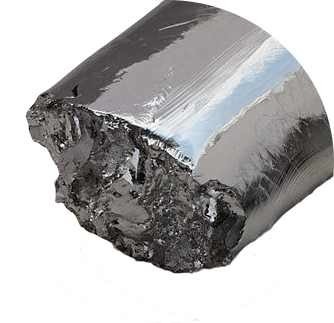 Ru is often used in the form of foil, sheets, and rods for its high ductility. 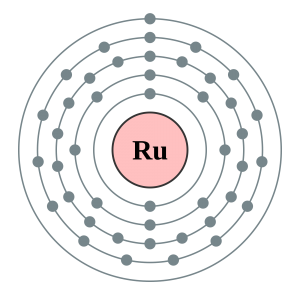 Ru has seven naturally-occurring isotopes and twenty-seven radioisotopes of which the stable ones are Ru-106 (half life- 371.8 days), Ru- 103 (half life- 39.247 days) and Ru-97 (half life- 2.83 days) . It can be found near the platinum deposits in the Ural Mountains of Russia, and in North and South America. It is also extracted as a by-product of nickel mining at Sudbury Basin, Ontario, Canada . Its name has been derived from the Latin name for Russia, Ruthenia . While investigating a sample of platinum ore residue from South America, the Polish chemist Jedrzej Sniadecki discovered a new element vestium in May 1808. However, he withdrew his claim of discovery when the same research on the ore done by some French Chemists yielded no result. 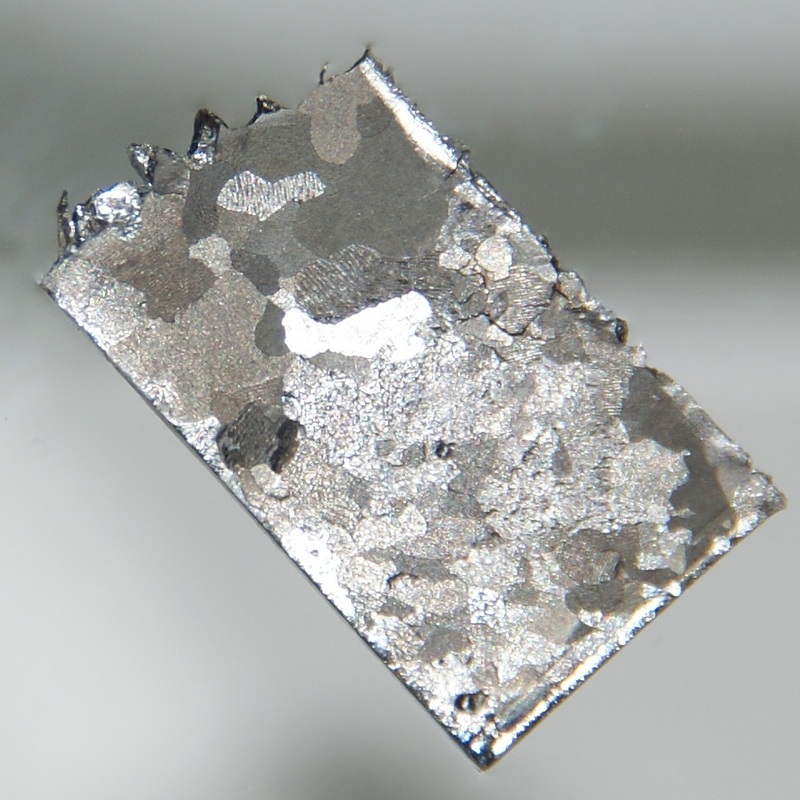 Later, in 1825, Gottfried Osann of the University of Dorpat (now Tartu), examined some platinum ore deposits from the Ural Mountains and found three new elements that were named pluranium, polinium, and ruthenium, respectively. Karl Karlovich Klaus in 1840 at the University of Kazan confirmed Ru to be an original metal after its extraction and purification, retaining the same name, while the other two elements were never verified . 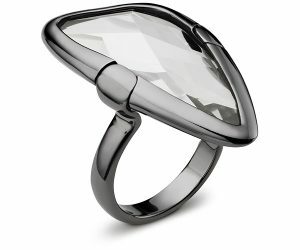 As an alloying agent – Addition of 0.1% of Ru increases the corrosion resistance of titanium by hundred times, while its use in strengthening platinum and palladium helps in the manufacture of wear-resistant electrical contacts, as well as for jewelry plating and finishing [1, 3]. 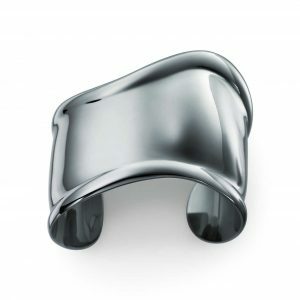 An alloy of ruthenium, gold, and palladium is also applicable for making snap headed rivets and strips . As a catalyst – It has a catalytic use in the production of acetic acid and ammonia. The metal also has a laboratory use as a catalyst in its dioxide form [3, 10]. For chlorine production – Ruthenium oxide-coated anodes in electrochemical cells are used for large-scale production of chlorine . For dental implants – Ru-based alloys might be useful as implant materials for dental surgeries. However, a patch test for the metal is necessary to determine contact allergy prior to use [17, 18]. In the form of complex dyes – Use of ruthenium complex-based dyes in dye-sensitized solar cells promotes conversion of solar light to electricity at a lower cost [1, 11]. Electrodeposited ruthenium black in gold-coated silver might be effective as a substitute electrode to platinum for the industrial production of hydrogen through water electrolysis, owing to its electrocatalytic properties. However, there are some feasibility issues regarding its commercial use . 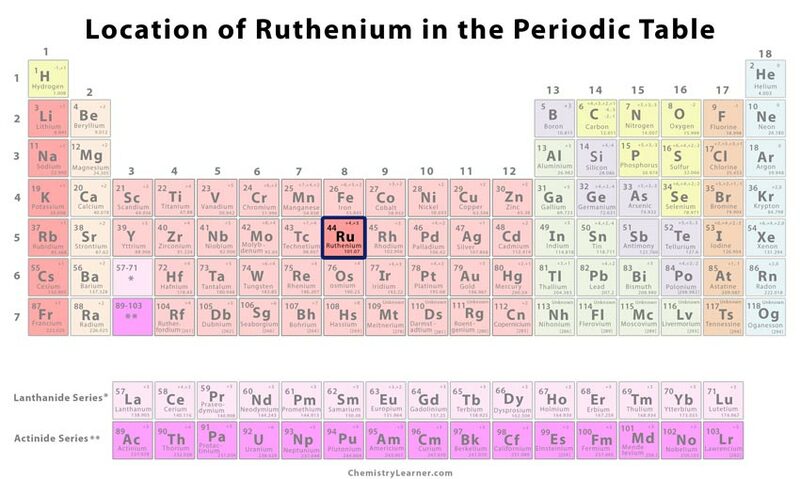 Ruthenium red is used for staining animal and plant materials . 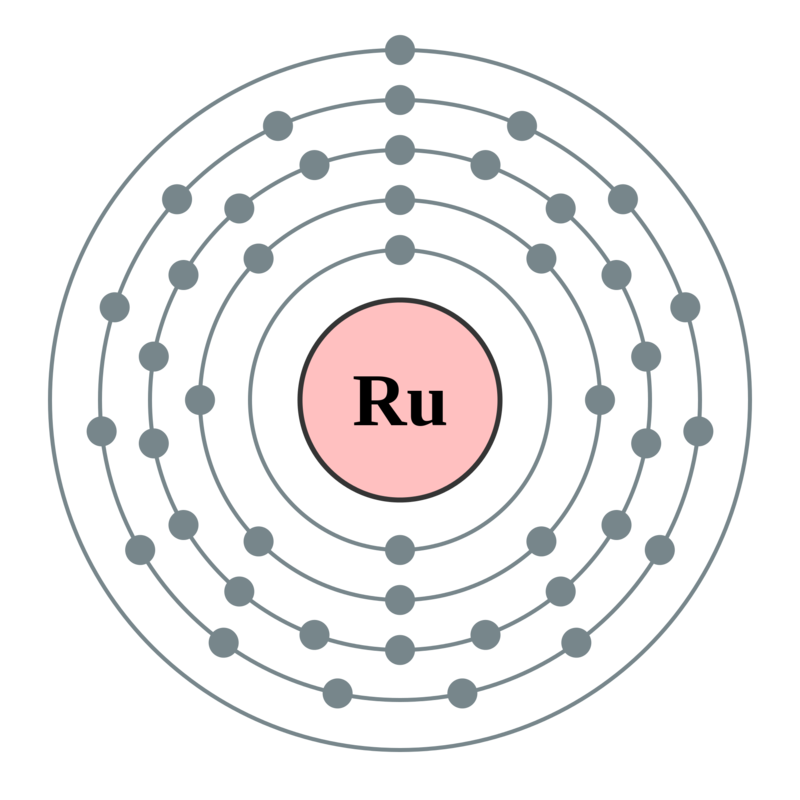 Some other compounds of Ru are also used for coloring glass and ceramics . For its anti-cancer properties -Two ruthenium-based drugs, NAMI-A, and KP1019 exhibiting anti-cancer activity have been produced in the laboratory but are still in the human clinical trial phase . Ruthenium porphyrin, when used as a photosensitizer, may assist in the destruction of cancer cells . In rechargeable batteries – Ruthenium nitride has the potential to play the role of an electrode for lithium-ion batteries as well as supercapacitors . 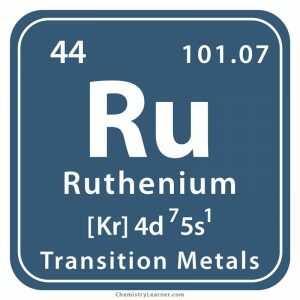 Ruthenium (including one of its radioisotopes Ru-106) and its compounds may have carcinogenic properties that could cause long-term health hazards, and also undergo violent reactions with other chemicals. 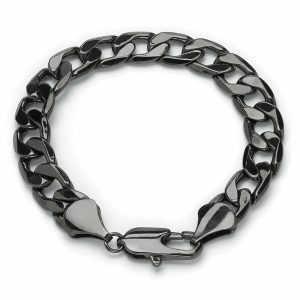 Ingestion of the metal may lead to its gradual accumulation in the bones, and therefore it should be handled with care as its fumes may cause irritation in the mouth, lungs, skin, and eyes. Ruthenium boride (RuB) films have a hardness of 50 Gpa that is higher than bulk Ruthenium borides, a group of boron compounds known for their hardness . In a research, a solution of ruthenium trichloride and benzimidazole derivatives has been found to yield new Ru compounds that act as paramagnets . The element costs between $120 and $130 per 100g in its purest form.